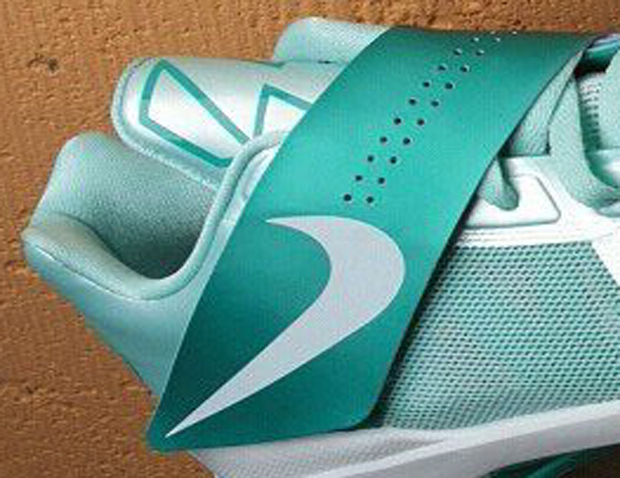 Another Mint Candy sneaker that’s been making noise this year, is the Nike Zoom KD IV that will also be part of the “Easter” pack. 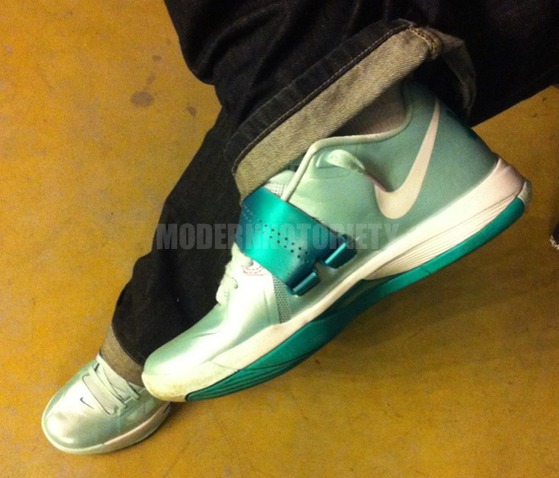 This Mint Candy colorway made it’s debut back in 2011 and has since then been another talked about KD in 2012. There will also be other “Easter” themed sneakers to look forward to in April so stay tuned with Modern Notoriety for information. oh these mothas r icey… cop 2 pair, I might do!